Quakertown Marina is located at the North end of Brookville Lake in the Quakertown State Recreation Area. The marina is in Union County, Indiana and is a short drive from Cincinnati, Dayton and Indianapolis. We are a full service marina and boat dealer. We have a certified mechanic on staff. 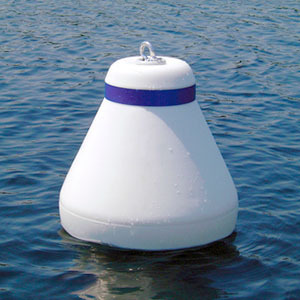 Leave your boat on the lake by renting a buoy or dock for the boating season. If you are just boating on Brookville Lake, stop by and visit our gas dock for gasoline, snacks, ice cream, and boating supplies. We have a rental fleet of pontoon and fishing boats. Welcome Back Boaters, we are excited to welcome the 2019 Season full of Fun in The Sun! CHECK OUT OUR PONTOON RENTALS! WE HAVE A VARIETY OF TYPES OF BOATS FOR SALE! For Accommadations around Brookville Lake, The Brookville Inn is Just Minutes away in Brookville Indiana.